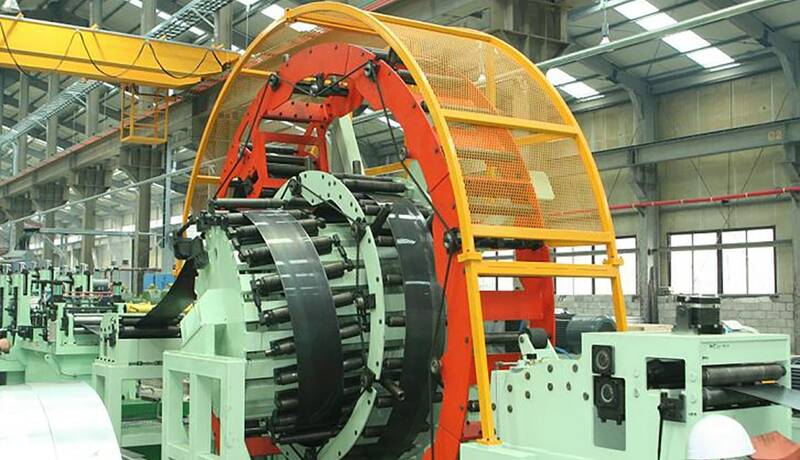 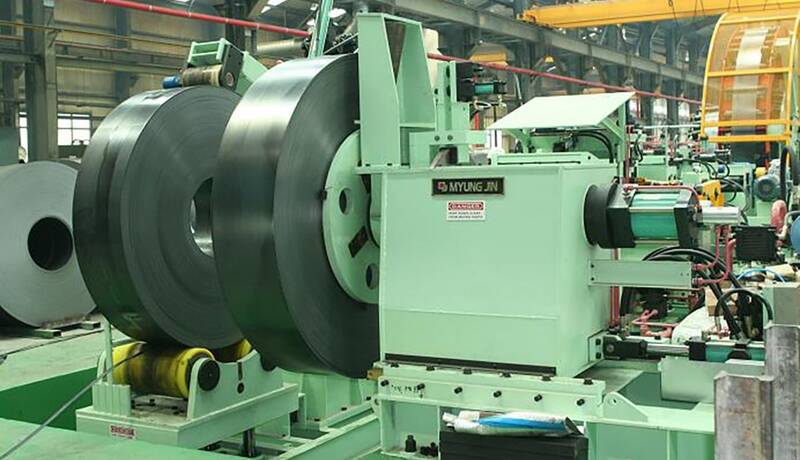 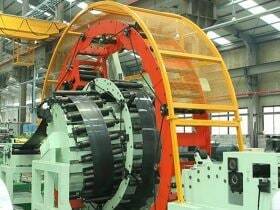 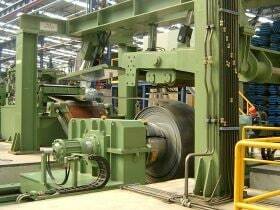 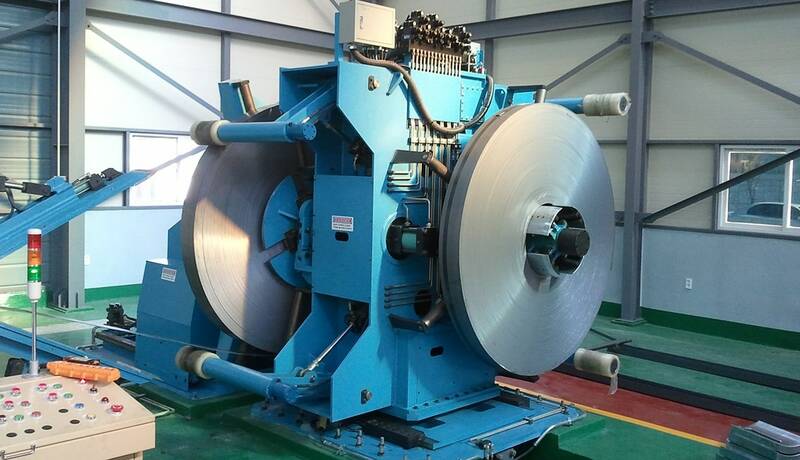 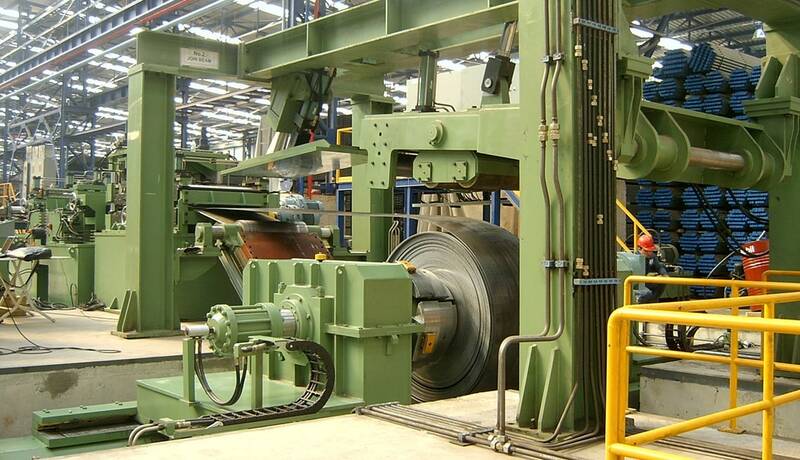 It is the facility to uncoil the coil to make it stable by equipping the drum of widened coil inside diameter and applying the back tension during the line operation. 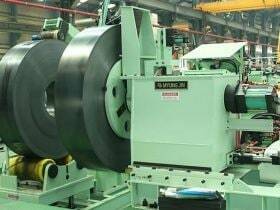 As a compound system of shear and welder, this shear & welder make it possible to cut and center the line and end of the strip and to weld it inside of this facility not moving it. 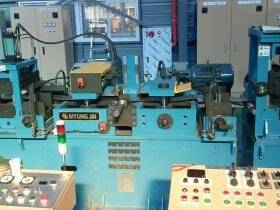 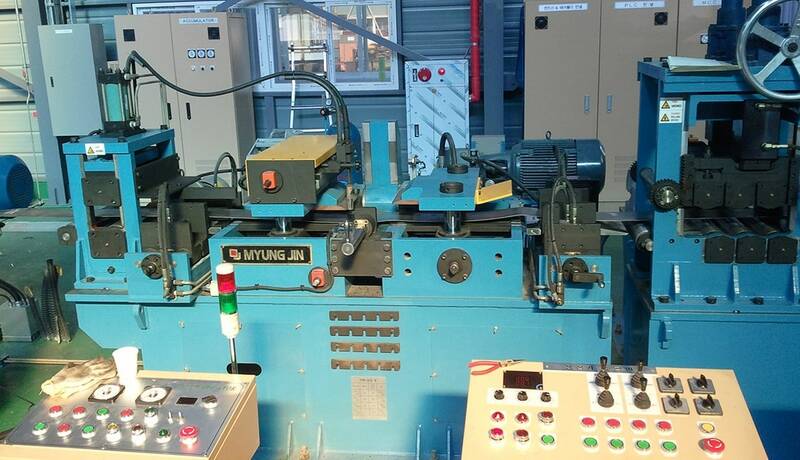 The operation of this facility is semi-automatic and it is classified into fedding of a strip, shearing, gap adjustment and welding. 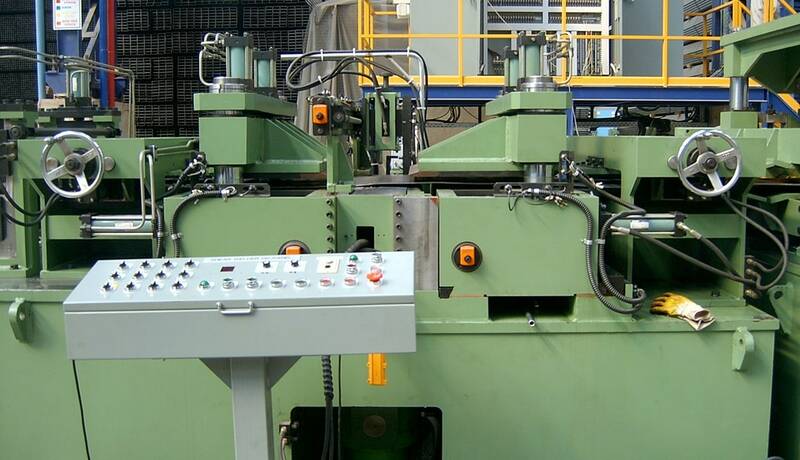 It is designed to automatically work by section. 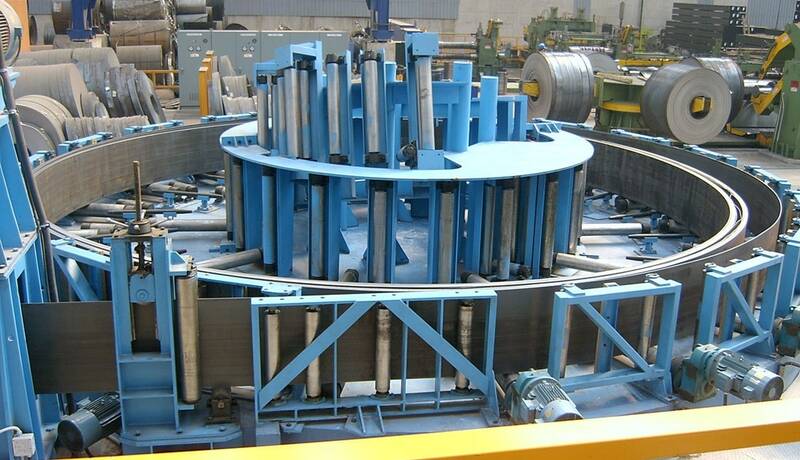 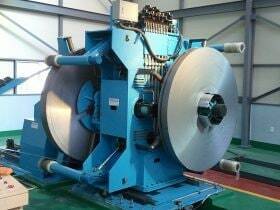 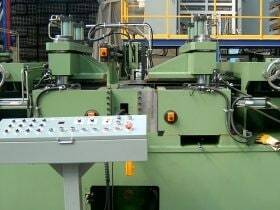 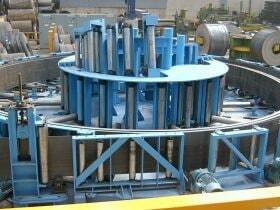 This coil accumulator has the special device called the internal pinch roll simultaneously carrying out the revolution and rotation inside of the machine to reduce the damage to the strip and the noise so the proper tension is always applied to the strip and as no pushing force is applied, it is saved in a stable condition.